Recapture the feeling of total confidence after a long period without diving by updating the skills learned in your Open Water Diver course. Your dive instructor will review the knowledge you learned in your Open Water Diver class as well as cover any new material. During the course we will review dive planning & dive tables (computers), dive maladies and proper skills to keep you safe during future diving activities. This course is a 6 hour course (group courses are offered the fourth or last Sat of every month, private courses are also available) with a classroom and a pool session to review all the skills you need to know as an Open Water Diver. This is also a great opportunity to re-learn your current equipment, or the perfect time to learn about and adjust your new equipment with the guidance of a dive leader. 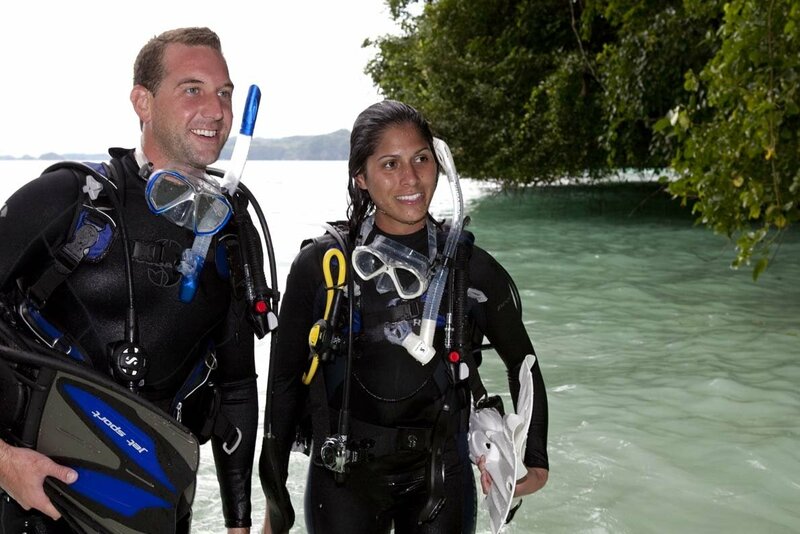 After the course is completed, you will be a confident scuba diver, ready to take on the oceans again! 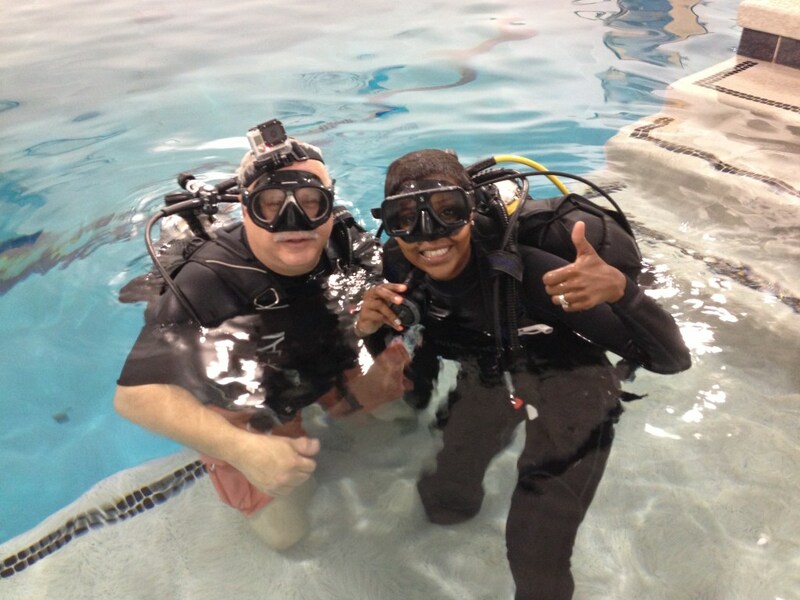 Group Scuba Skills Update Courses are available monthly on the fourth Saturdays. If you have a challenging schedule or a time constraint, private courses are available on demand and are scheduled to your availability. Download your course paperwork, medical history statement and minor consent form (if needed) prior to the course. Please review the medical history form and complete it honestly! If anything is marked yes, we require your Doctor to sign off on the form prior to any training. We are not responsible if you are not able to dive due to medical reasons and you have already signed up for class. Please check with your Doctor prior to signing up. Course fees are non-refundable and please see our equipment policies for more details.